Why you don’t want video circutry in your audio gear. 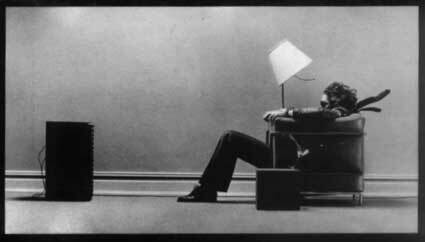 What is Dolby Digital and why does it matter? one thing i like… DD 7.1 and blu-ray quality audio go hand in hand. time for me to give 7.1 a listen again. 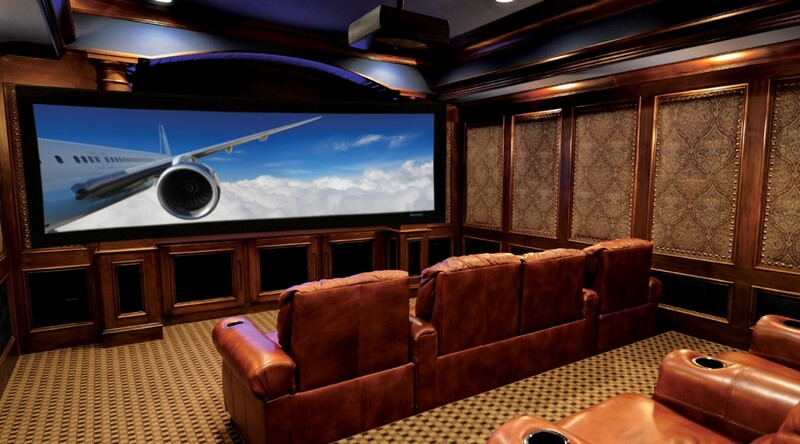 native, on your home theatre! so… that’s a good thing as well. DD is doing a fine job already, if the folks at THX have something to add all the better. but it still begs the question. what does THX think it’s adding by putting their name on other peoples Blu-ray movies, all 5?! First, let me preface by mentioning that 7.1 surround sound is intended for home theater applications only. this is funny, cause i just read it after sending the email of tech vs. musical audiophiles. so… these guys are obviously of the techy variety. there’s a lot of that going around. given the chance, i always do listening tests over technical ones, like i have for the past couple days. heck, their analyzed signal path is only 192 kHz vs. the 2.8224 MHz that SACDs offer. these guys are idiots who plug in instruments to inferior signal paths then try to tell you how things are gonna sound, w/o ever listening to music. if they did listen to music, they wouldn’t be discussing an HDMI signal path (and theoretically discussing an analog one that they didn’t even plug into to test, let alone listen to) in the first place. Classic of what I’ve been saying all along. Techy (i.e. incredible in my way of thinking) guy meets music oriented (highly credible by way way of thinking) audiophile. it’s very clear who listens to music and who talks about specs and what’s proven or not proven technically here. i had the same reaction and comments that both Harley and Lynn had when i listened to music played on CDs. the debate ends at the listening chair, not with the osiliscope or other arguments. both Lynn and Harley consistently point out that specs don’t tell the story, listening does. that’s what i’ve been saying all along and why i warned about paying heed to THD and WPC from day one. i actually emailed Lynn after i sent the link. would be fun to get in touch and see if he remembers me, the kid doing final assembly and packing of CC-2 amps.